Primo app- It is free to download and also available on google play store. Primo app has good rating and 1M+ download on google play store. You can even use it for making international call at cheap rate. You can also call to anyone from private number or unknown number. It is safe to use and almost free also. I will suggest you some techtics to earn free minutes. Primo app run on minutes concept . I mean to say that if you signup then 50 minutes will be credited to your account. You can call anywhere and talk upto 50 minutes . See the below screenshots for more details. 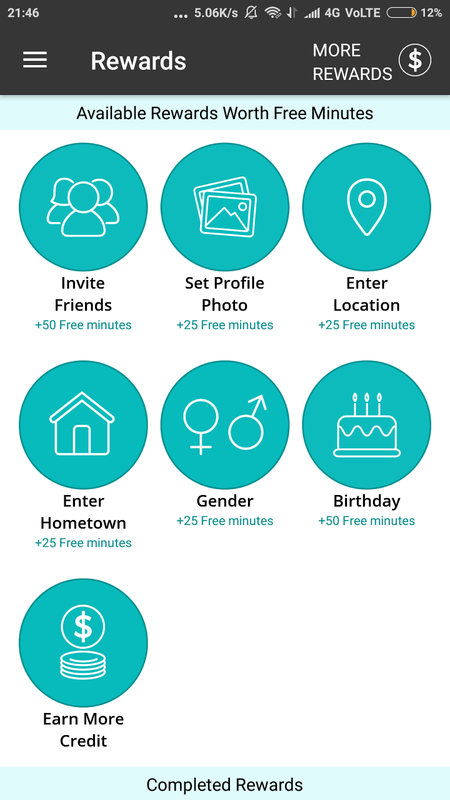 Here you will get 50 minutes if you invite your friend to Primo app. 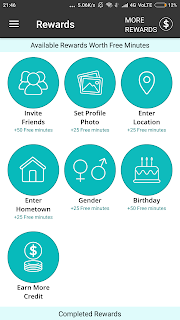 If you set your profile photo then 25 minutes will be added to your account. This is how it works. So follow the instruction and earn more minutes, Join and refer your friends. 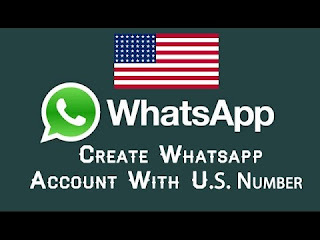 My moto of this post is to guide you about how to make Whatsapp account from usa number. Pros and Cons Of usa number whatsapp account: Here I'm discussing some major pros and cons of Primo app. Decide yourself weather you want to use it or not. From my opinion if you want a temporary whatsapp account or number then this is best for you. You can hide your private number. No need any KYC documents or sim cards or any govt. proof. Almost free and easy to maintain. No one can call you. You can call anyone without privately. I mean to say that your real number won't show if you call anyone with Primo app. Your USA Number whatsapp account may be closed by whatsapp team. You cannot recharge your Primo balance from shop. Call charge will be quite high . Need high speed internet to make call via Primo. 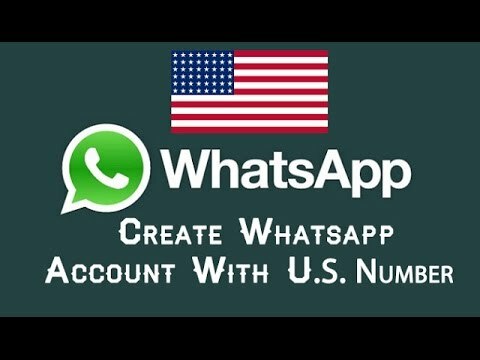 Let's have a look on step by step guide about how to create Whatsapp with usa number or fake number, This is gonna to be quite simple and easy. Follow the steps carefully. Open the app and click on create a new account. Enter First Name , Last Name, User Name, Email and Password. Now app will ask for some permission. Grant the permission. On left slide bar, Go on 'My Account' option. Confirm your mobile number and email. On bottom most point, after confirmation, a phone number will shown to you. Copy that number and open whatsapp. Have you noticed, that the number is start from +1. +1 is th, e country code for U.S.A.
For Example if your number is- +15186286107, then enter only 5186286107. 11. Now click to verify. 12. OTP will be sent to Primo app. Now to see your OTP, open Primo app and go to Chat section. If 13. you didn't see any message there then wait a little more. 14. After getting OTP successfully, enter it on whatsapp . I have a video tutorial on this tricks. So it will be more helpful to you. Watch the video and don't forget to hit like button and subscribe button for more such videos. bypass whatsapp verification code android,whatsapp fake number 2016,free virtual number for whatsapp,fw calls,free us number for whatsapp 2017,usa number for whatsapp,us number for whatsapp, create whatsapp account from usa number, fake whatsapp number, number for whatsapp verfications, whatsapp verification bypass, bypass whatsapp otp,get free number for whatsapp, primon app tricks for whatsapp.